The smartphone industry is in watching with interest, the war in the smartphone segment. Of all the smartphones in the market, iPhone 5 was the clear winner. The scenario has somehow changed when Samsung S4 made its appearance. Apple now has a competitor in the market and Samsung Galaxy S4 is posing some real threat to the dominance of iPhone 5. Samsung seems to have scored a point over iPhone 5 in its display. The Samsung S4 gives a better and bigger 5.0 inch display and has a one thousand eighty by one thousand nine hundred twenty HD resolution, the iPhone lags behind in competition. The iPhone 5 has a 4.0 inch screen and has a resolution of six forty by one thousand one hundred thirty-six only. Samsung S4 scores in terms of retina display too and has a better display. The cutting edge camera technology used in Samsung S4 is far better than the one used in iPhone 5. It has a 13 MP sensor as compared to the iPhone 5’s 8 MP camera. Samsung S4 has other innovative features too in the form of Eye Scroll, Eraser mode, sound and dual video recording. Samsung S4 score a point over iPhone 5 in its storage capacity too. While it might be true that both Samsung S4 and iPhone 5 come in 16, 32 and 64 GB, the iPhone 5 does not have a micro SD card slot. Samsung S4 scores over iPhone 5 here in the sense that it has an expandable storage feature that allows one to have an additional 64 GB on the micro SD card slot. This feature makes the Samsung S4 score in terms of memory storage over iPhone 5. 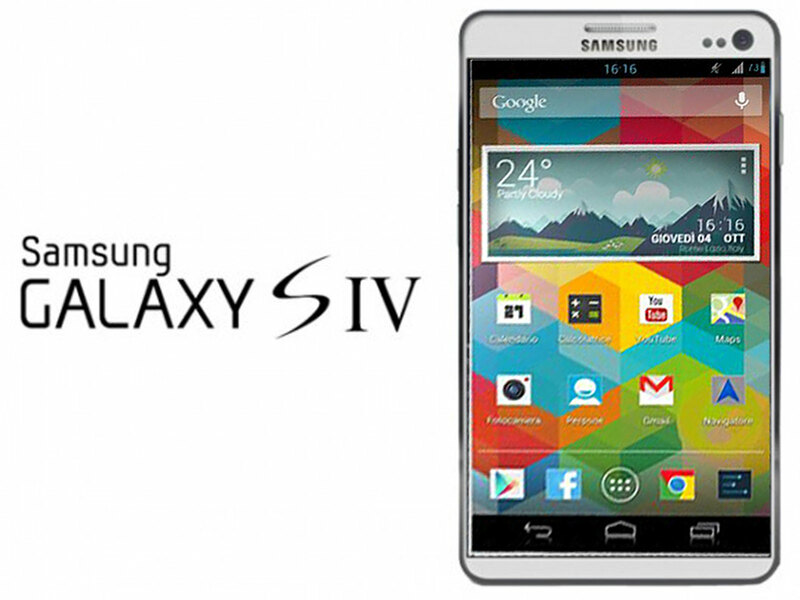 Samsung Galaxy S4 has a faster operational speed than the iPhone 5. This is owing to its quad-core processor that allows it to run on a faster pace than the iPhone 5. On the other hand, the iPhone 5 runs on a dual core processor that makes is slower as compared to Samsung S4. Samsung S4 scores over the iPhone 5 in terms of its performance too. This is due to the fact that it has quad-core 2 GHz processor. The same is much better in terms of performance over iPhone’s 5 1.2 dual core processor. A big drawback of iPhone 5 that has come to light lately is its non removable battery. As the battery gets drained, the user has no other option than to plug the unit into its connector and keep using the device while it is plugged into the charger. Samsung S4 on the other hand has a battery that can be removed and plugged into the charger. One can replace and use a second battery while the first is being charged. This makes it possible to use the smartphone, even when your prime battery is charging. As the Samsung S4 is powered by Android, this makes it a better customizable option for any operating system. On the other hand, iPhone 5 has enhanced security features that makes it less compatible and you can download a lesser number of applications as compared to Samsung’s S4. Versatility is not only in terms of features only but applies to colors too. Here also Samsung Galaxy S4 scores a point over the iPhone 5. Samsung S4 gives its users five color options to choose from making it a true versatile smartphone in the real sense. One can choose from the traditional black and white apart from red, blue and grey. iPhone 5 on the other hand is available only in black and white. Samsung S4 also has the Google Now feature that works as your personal assistant and keeps a hold of all the activities and features that might interest you. The smartphone is smart indeed and senses your daily set of activities. If you take a particular route to work every day and on any given day the route has increased traffic, the Google Now feature will sense the same and notify you in time helping you take a detour from the route and save precious time. This feature indeed makes the Samsung S4 a real winner in innovation. On account of being powered by Jelly Bean 4.2, the Samsung S4 allows the user to customize the appearance and layout of their device. The smartphone comes with a template feature that allows the user to customize the device, so as to perform various tasks. Such a feature is unheard of in iPhone 5. Samsung S4 indeed scores a point over iPhone 5 and unless Apple takes curative measures, it will be difficult for it to pose a real threat to Samsung S4.